As so many people would still say that global warming is not real, you cannot deny that the facts regarding the environmental crisis are too real. In fact, these are so believable that many manufacturers all over the world have adopted new and different ways to produce consumer products. Recycling has significantly lessened the environmental problem we are facing today. As more people and businesses become aware of how their footprint can cause pollution and destruction, there are definitely more people participating in making, selling and buying sustainable products today. All these efforts are made just to lessen the footprint that we and our economy leave behind. Industries that have a well-rounded approach to sustainability will see a wide range of opportunity growth, not just in terms of the finances but also from enticing and retaining the brightest employees or talents. Are you a business looking into using sustainable products? If you aren’t sure yet if you should pursue this plan or not, keep reading. There are many different meanings of sustainability. However, in the business setting, it means “the capacity to endure”. 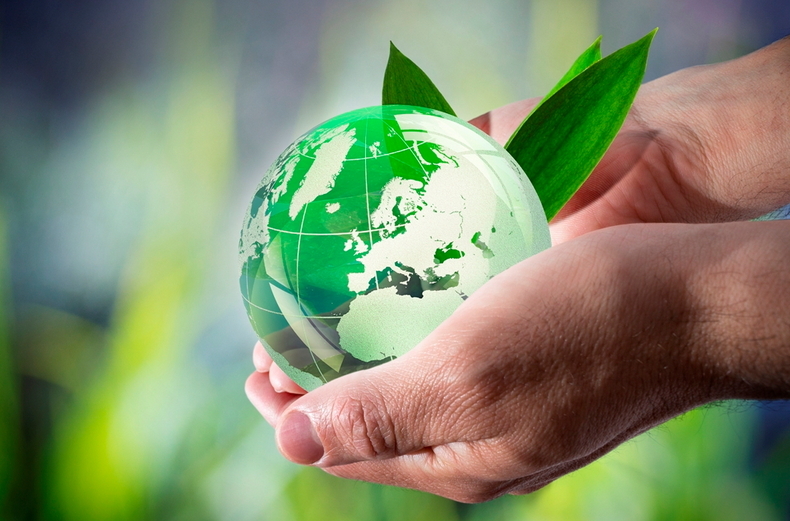 When your business is sustainable, it means that it can withstand many things for the long haul. Furthermore, a sustainable business is an organization that can generate profit while improving the environmental and societal conditions. This includes throwing away less waste, using less plastic and paper and many more. If you are still in the beginning process of becoming a sustainable business, here are the areas that you can address to become more efficient. The question now is, how does a business benefit from being sustainable for many years? Here are some of the compelling reasons why you must absolutely never doubt reducing your waste to become greener and more sustainable. There are millions of people who are trying to do their part in helping the environment. Because of this, they are more considerate of goods and services that practice sustainable habits. Basically, when a company pours one of its efforts to become environmentally conscious, this sends positive signals to its consumers. 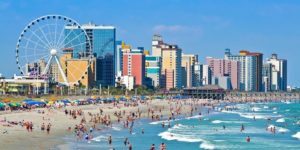 As a result, they see your brand in a more positive light, and this is exactly what is happening with our company here at Myrtle Beach. There are some states where they give sustainable companies some slack, especially on fines regarding waste disposals. Furthermore, some local governments offer a range of financial incentives such as giving them income tax credit, accelerated depreciation for capital expenses and sometimes, exceptions from local r state taxes. At times, companies that are efficient with their recycling receive cash grants. Working in an office day in and out can feel and literally become monotonous. Asking the employees to participate in a bigger cause can result in employee excitement. There is a great chance that you have many employees who have the idea of sustainability embedded in their brains. By becoming a part of this movement, you can foster activities and camaraderie among them. This will most definitely help you retain some of your best talents for years. Businesses have a different approach to sustainability. 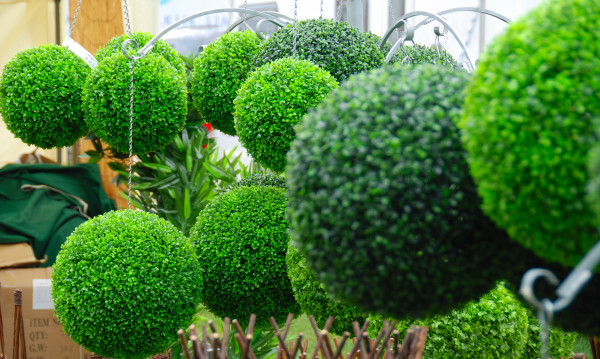 Going green is a good strategy for maintaining financial stability and consistency. For example, there are so many dumpster rentals in Myrtle Beach, SC. However, not all of them have a sustainable waste management service. A dumpster rental company can easily lose its customers to a company that offers waste segregation and recycling services. If you are still unsure about joining this movement, you can assess how your business would benefit from going green first. While recognizing that it takes a large investment to change the old ways and methods of running a company, the return on investment is worth it in the long run. Here in our company, we are very proud to say that we work with multiple recycling plants to reduce the waste that has been piling up in our landfills. Our customers also avail for our waste management services which helps them become mindful of their trash as well. Be part of the movement that can potentially help save the planet!